The reason I did not put this game farther on the list is because I used to play this as a kid and slightly enjoyed it, but I agree with the other game reviews that write how terrible the game is. The elements are too choppy and blocky than any Nintendo 64 game should be. If your energy level reaches zero, you are forced to nap and you skip a turn. One game takes forever to finish. Do not play this game unless you have plenty of time. One would guess since the game came out 2 years after the movie that the creators had plenty of time to create an awesome game. You would be wrong. The game has random plot elements thrown together to create a story similar to the movie. If you don't collect all the keys in a level, you have start the whole level over. In between levels you have to mimic stupid dance moves and you cannot skip this part. The goal of the game is to answer questions and complete mini games for points. The question are sometimes so obscure that you probably will not know the answer to. They also do not tell you the answer, so you either look it up or continually get it wrong until you guess right next time. 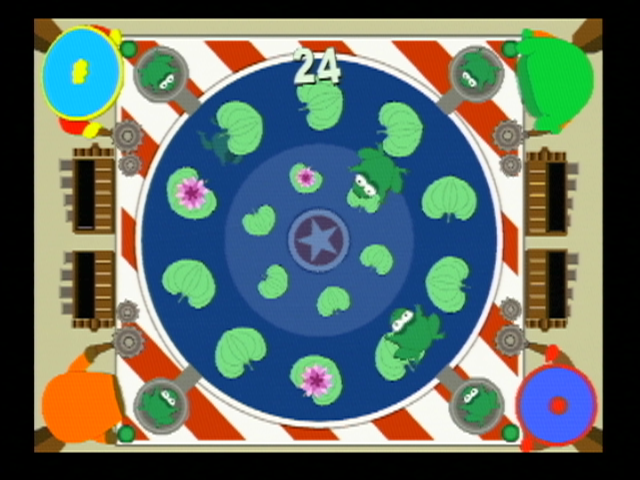 The sound effects and music skip frequently throughout the game. 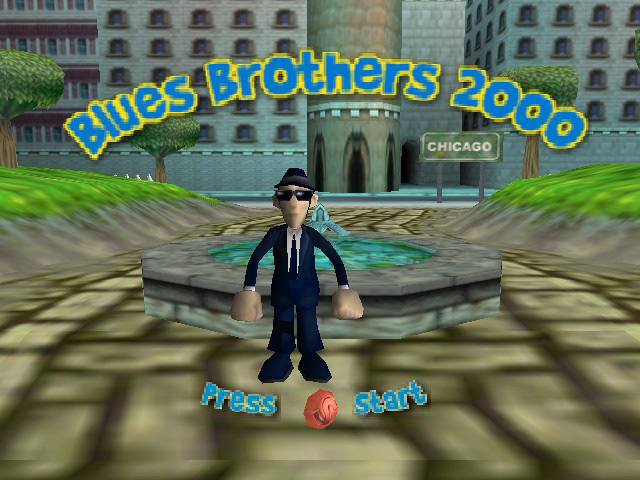 The creators of this game did not utilize the Nintendo 64's graphic capabilities. 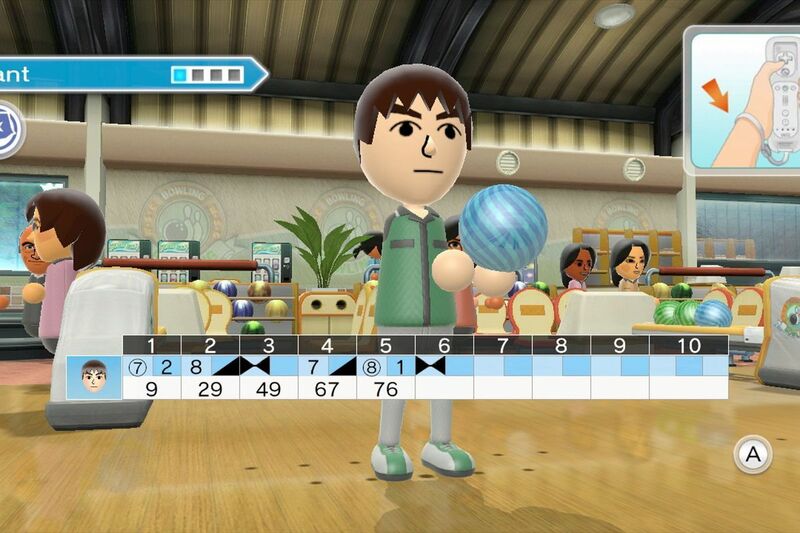 It looks like a first generation Nintendo 64 game. They also did not fully utilize the Nintendo 64's controller, using only two buttons and the d-pad or control stick. 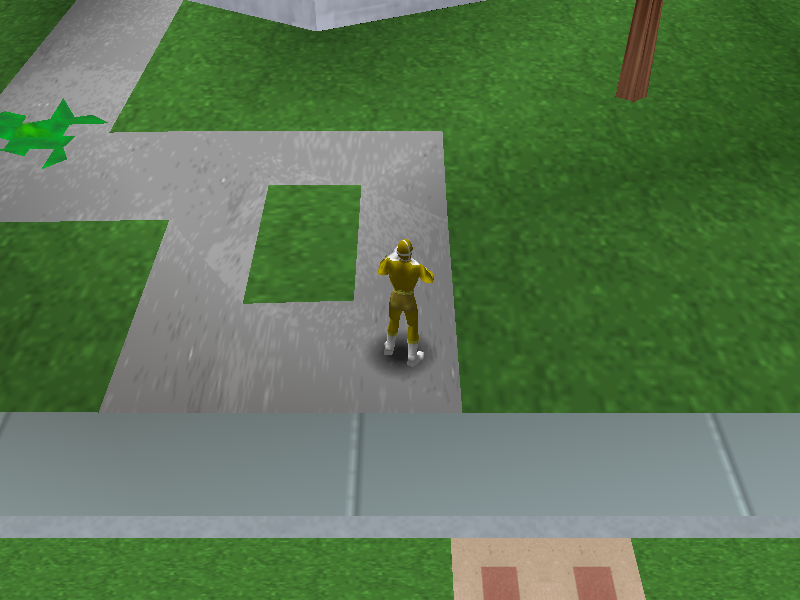 You either drive or walk around reused levels and simply shoot enemies. If you ask any Nintendo 64 gamer, they would tell you that Superman 64 is by far the worst game released for the console. Lots of glitches, terrible hit detection, and a slow frame rate are just some of the graphic issues of the game. 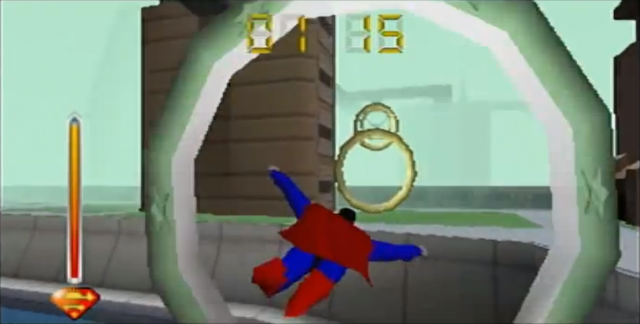 Most of the levels are Superman flying through rings. If you miss a ring or run out of time, you have to start the level again. The creators used a foggy background to hide their coding mistakes. It is by far the worst Nintendo 64 game.